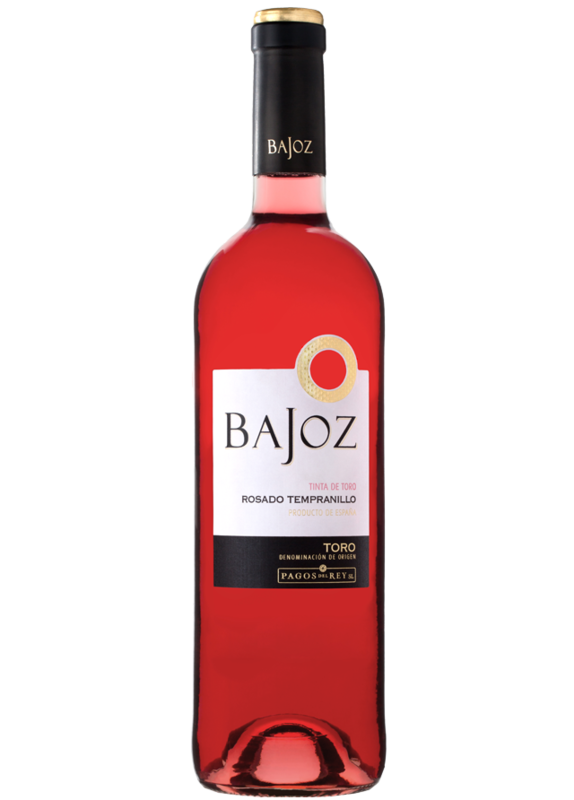 Bajoz Rosé, named after the River Bajoz that runs near the village of Morales de Toro, is made exclusively from the best selection of Tempranillo (Tinta de Toro) grapes, from vines aged between 30 and 80 years-old. The harvest is carried out by hand in order to preserve the quality of the grapes. Deep strawberry in colour with poweful aromas of strawberries and raspberries. Tasty and elegant on the palate, with a good acidity. A suitable companion to salads, white and cold meals and pasta. Best served chilled between 8º-10ºC. The grapes are carefully selected and undergo a period of maceration that lasts 6-8 hours; this ensures that the wine acquires its typical colour and aromas. Fermentation is cool and takes place in stainless steel tanks at controlled temperature of 16 ºC.